This is a bittering hop. 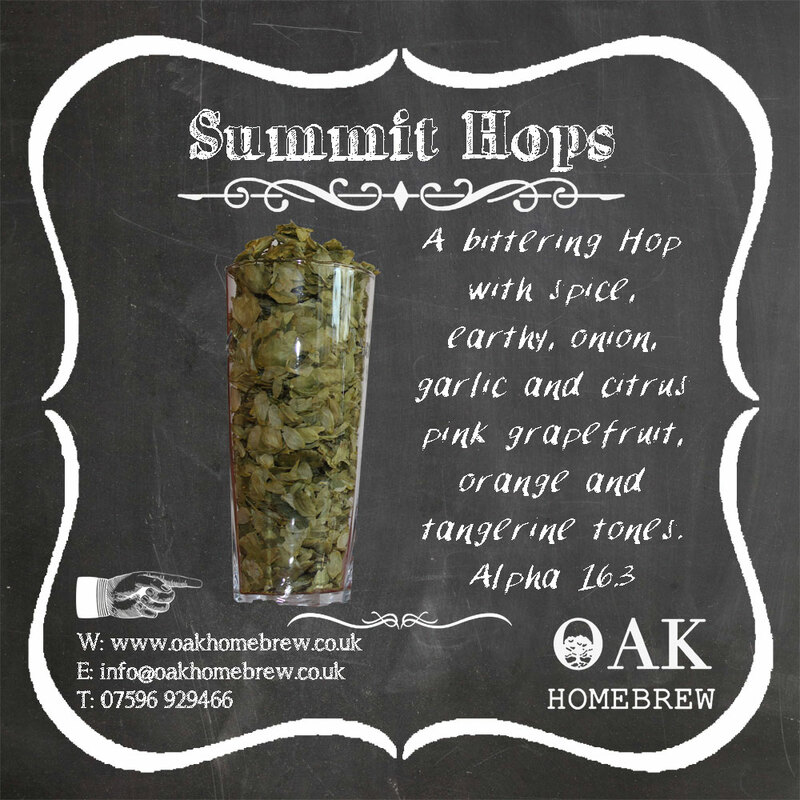 Summit hops have a citrus notes of orange, tangerine and grapefruit. Ideal for American IPAs and pale ale.